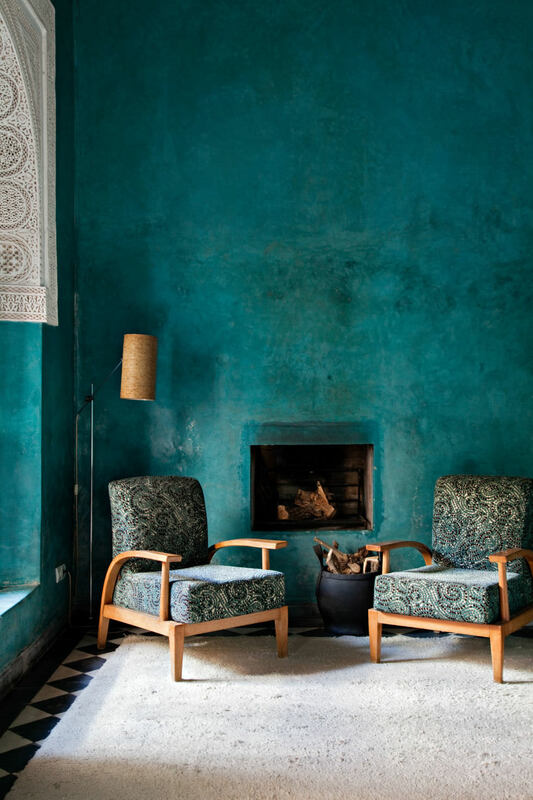 Old-world style is making a luxurious comeback with more brocades, tapestries, Georgian and Empire antiques in 2016. Rounded tables and curvy aesthetics are more likely to appear in furnishings. What was once used only for outdoor furnitures, black metals are appearing everywhere from bathroom fixtures, bed frames, and even flatware. This unflashy metal is also blended into wood and glass. 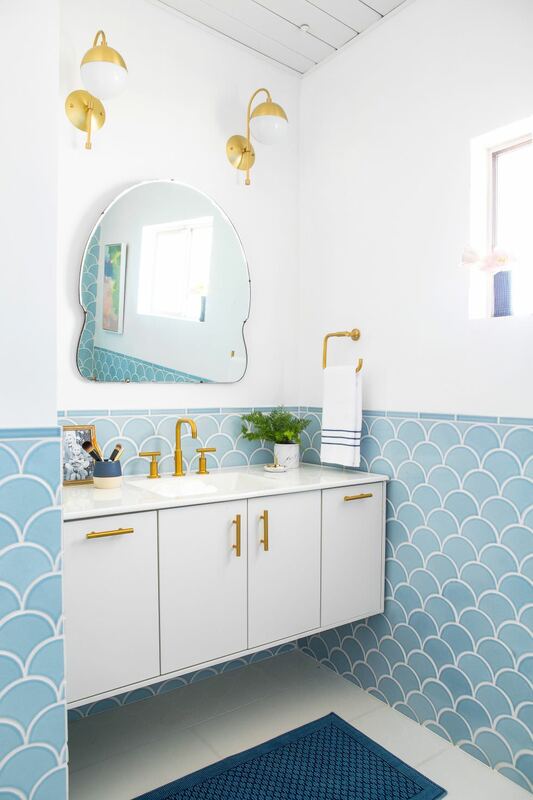 Bathrooms are used to be known for small spaces that seem to end up overrun by large clutter, though according to Houzz 2016 will put an end to that as many are taking their bathroom back and turning it into a private space with plush chairs and fresh flowers. Though Bidets have never really caught on in the U.S., high tech toilets have now came with a bidet feature and slowly rising in popularity. Houzz reports say that over 5% of master baths now include a bidet. While their popularity continues to grow, the rates could grow even higher throughout the year to come. 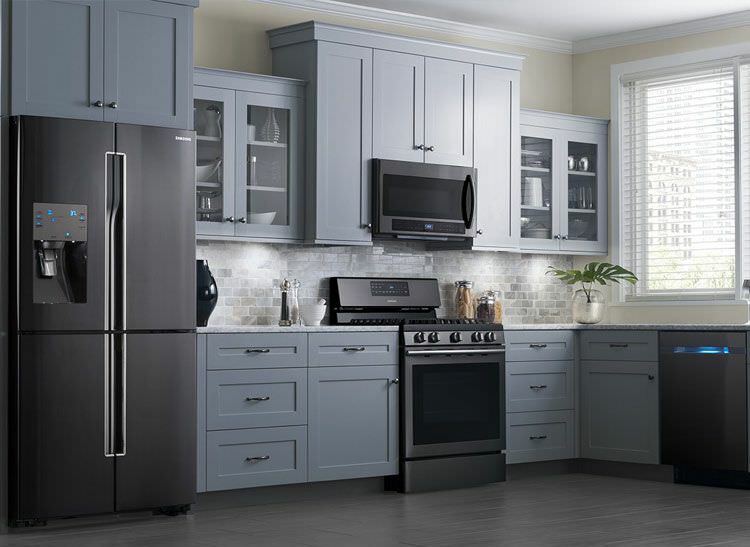 The most popularly used appliances seem to change colors every few years to go along with the latest color trend. What used to be the day of pastel ovens has now become more polished stainless steel. While an all-white kitchen is among the top favorites, many designers are going bold and adding a little texture to the kitchen space. Pair metallic with wood for a vintage-inspired feel. Pair white cabinets with bright red appliances. Sit-down family meal time is making a huge comeback as Houzz reports that there are a growing number of homeowners that are opting to keep their formal dining rooms instead of transforming them in offices or media rooms. Formal dining rooms are modernized with monochromatic textiles, statement-making wall art, and high-gloss walls for a dramatic style. 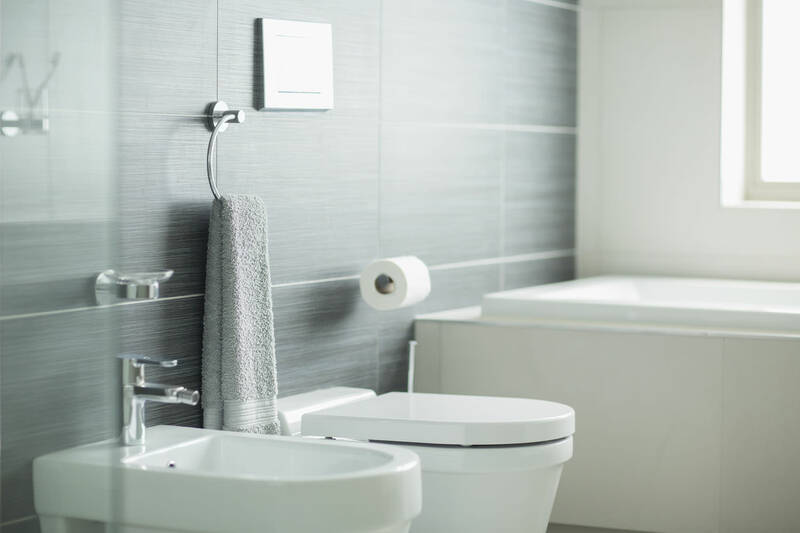 When you think of where to place heated floors, usually bathrooms are the only rooms that come to mind. 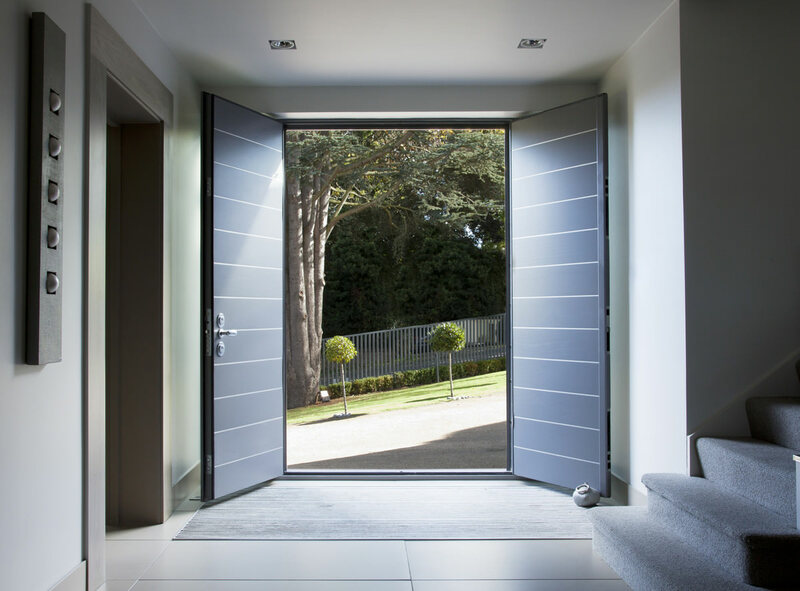 Now with the latest technology, heated entryways are beyond brilliant and pretty practical, especially during the winter season. As technology continues to grow, tech-filled home spaces aren’t going anywhere, though more and more families are starting to opt for keeping their family rooms unplugged in order to create more family time. Digital-free living spaces can definitely look smart without having a space full of gadgets. Fireplaces are once again the focal point of living spaces as these charming home accents are placed – even the non-working fireplaces. Many designers are now arranging their furniture to display the fireplace as the center stage instead of placing a large TV on top. 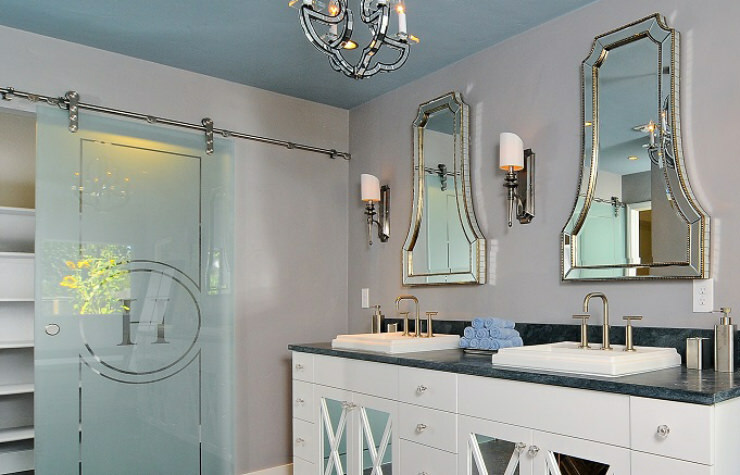 Plain rectangular mirrors were the norm in bathrooms as it certainly gets the job done. For 2016, this will be the year of the statement mirror. Just one simple detail change can add to an overlooked space, giving the room a big upgrade. A statement mirror will set the tone for all other design decisions for the room. 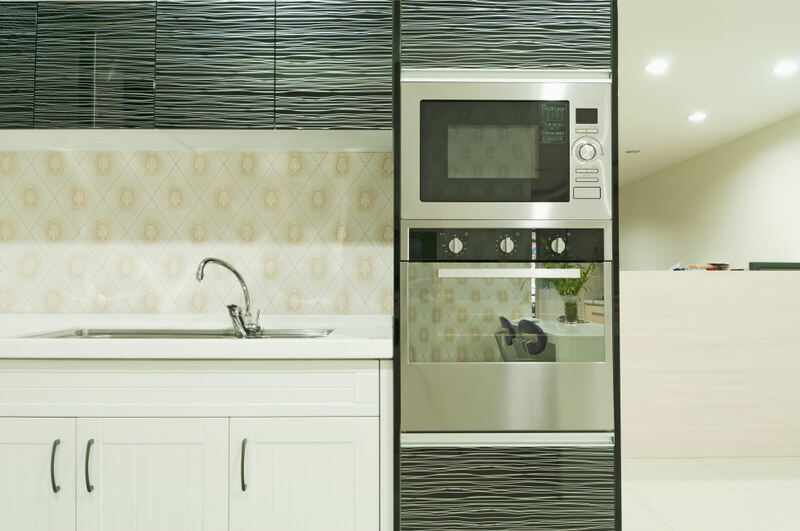 Kitchens will display with the perfect, polished look to enhance a more eclectic vibe. Forget incorporating one or two materials, as homeowners are looking for a variety of mixed styles to create a personalize living space. 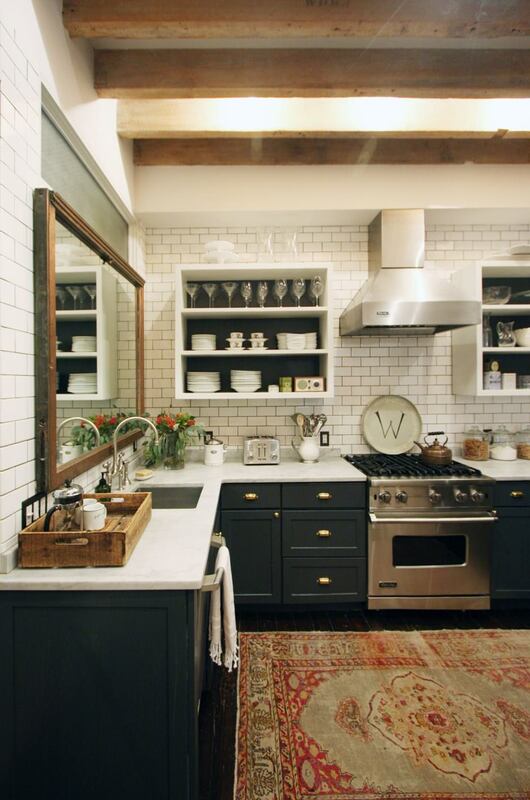 Pair a rusted wood ceiling with white subway tiles and countertops with a vintage rug for the ultimate mixed kitchen space.